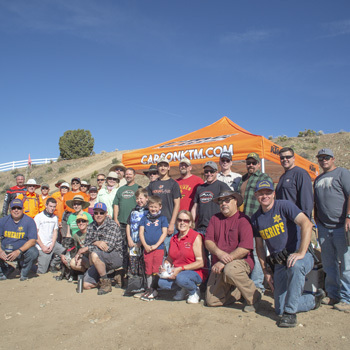 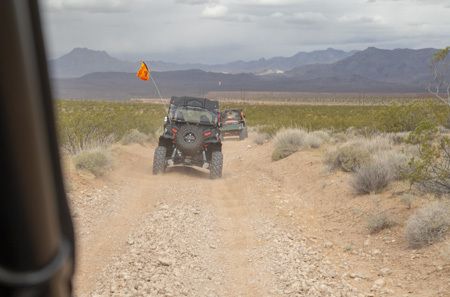 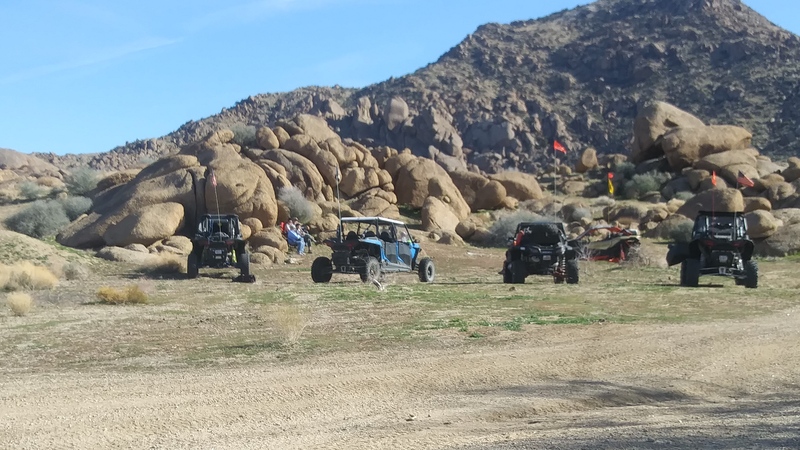 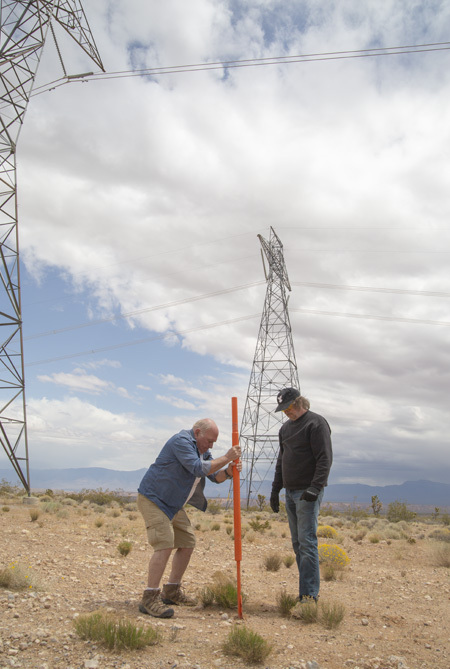 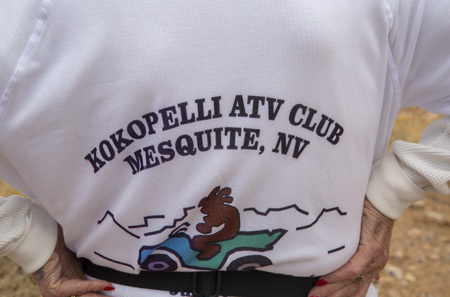 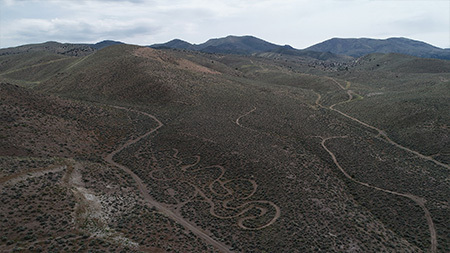 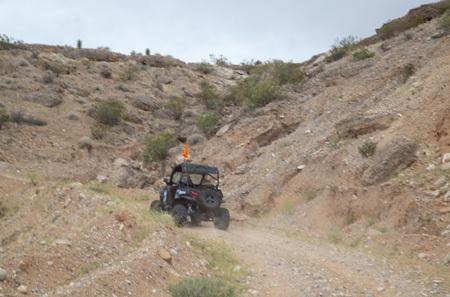 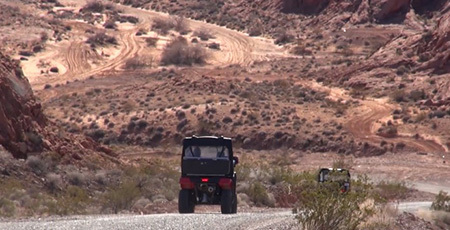 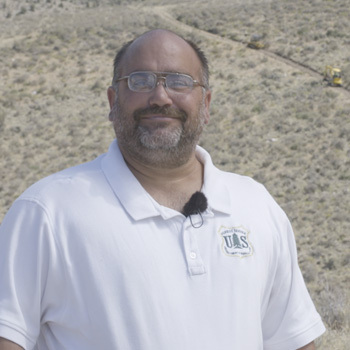 The Kokopelli ATV Club is signing intersections along two key OHV routes (approximately 90 miles each) from Mesquite to Caliente, Nevada with over 500 Carsonite-type signs. 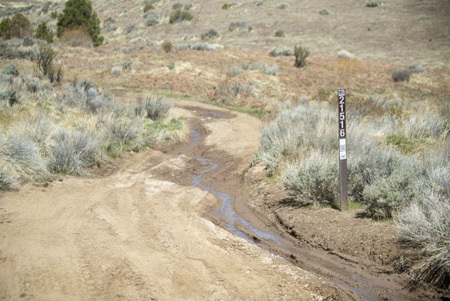 A total of approximately 200-300 miles of roads and trails are to be marked. 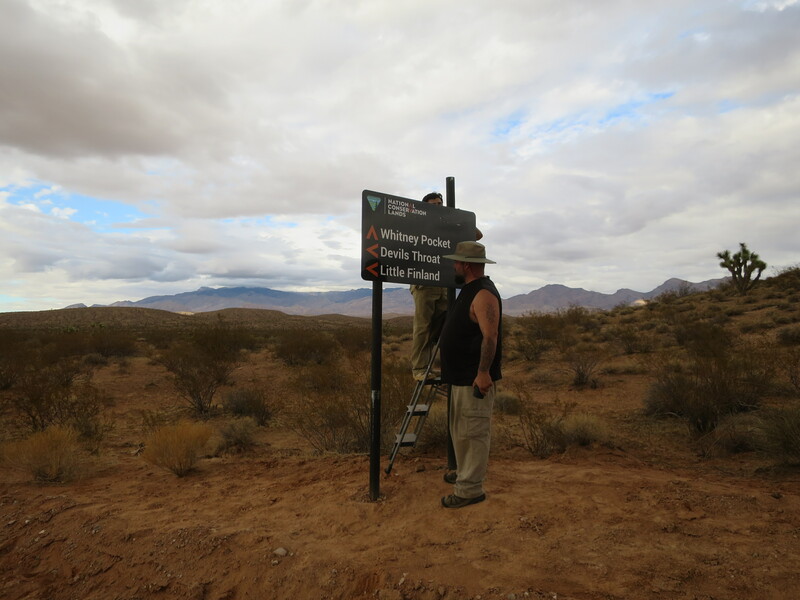 Informational Safety Kiosks are being place near the entrances of key travel routes. 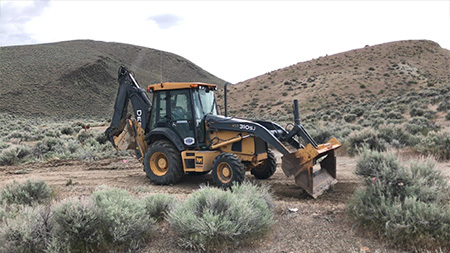 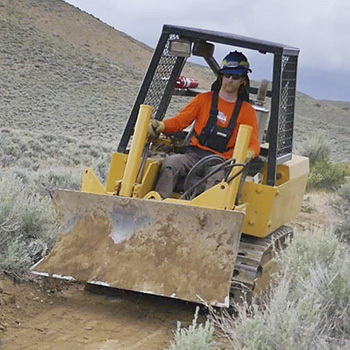 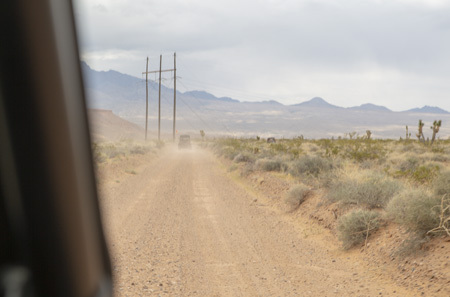 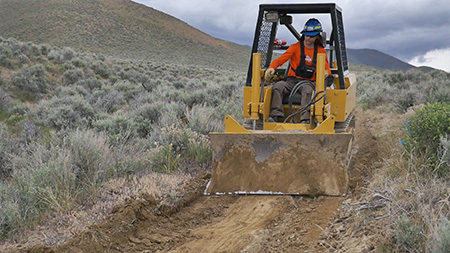 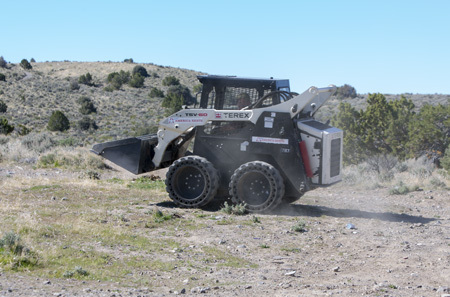 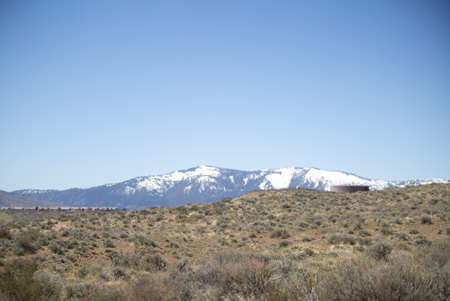 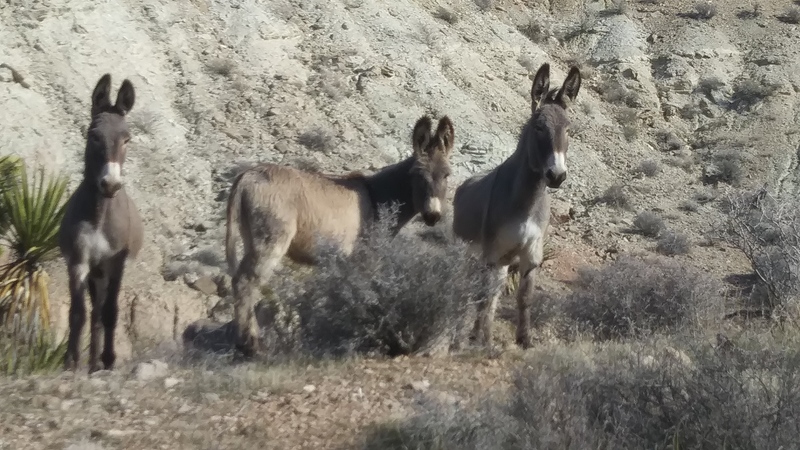 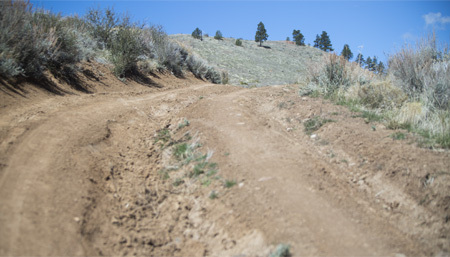 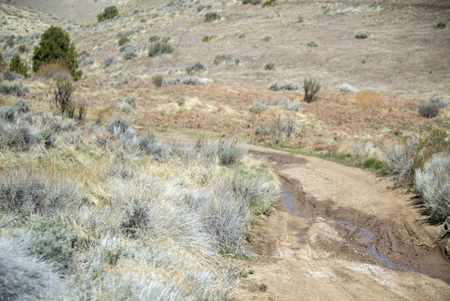 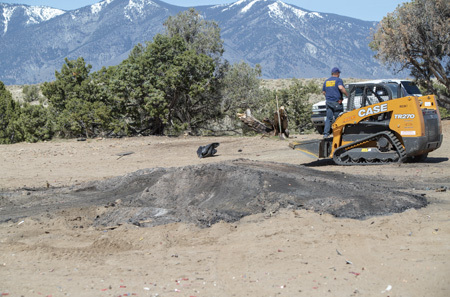 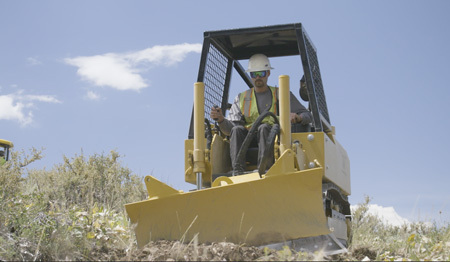 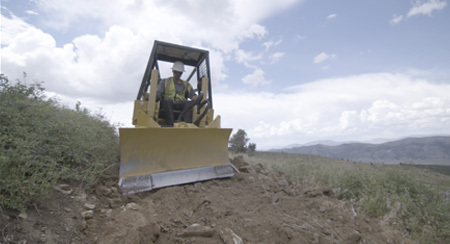 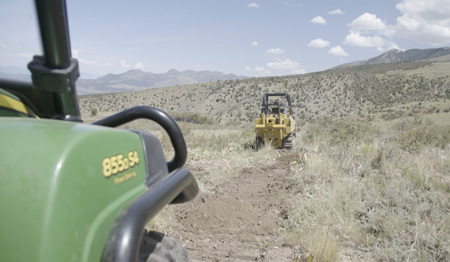 The Peavine Mountain Road Maintenance Off-Highway Vehicle project will complete approximately 25.3 miles of road maintenance and approximately 2.0 miles of route restoration within the southern portion of the Peavine network of dirt roads and OHV trails. 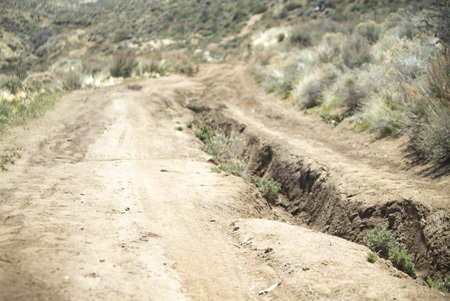 The road maintenance prioritizes safety and drainage. 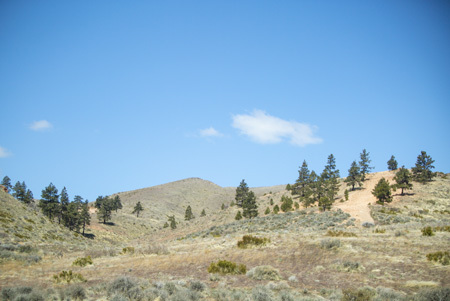 Pine Nut Mt. 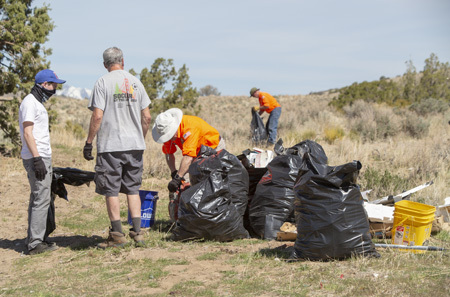 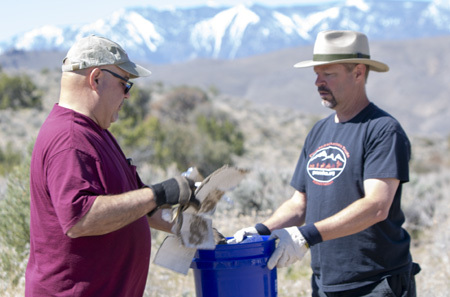 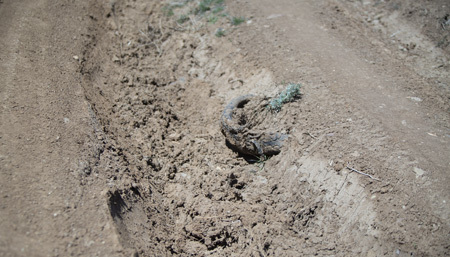 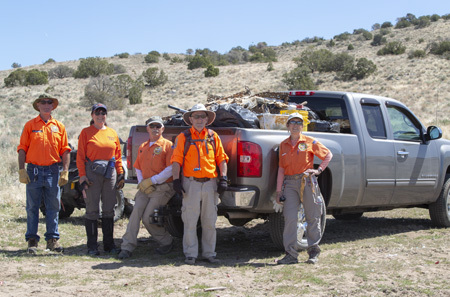 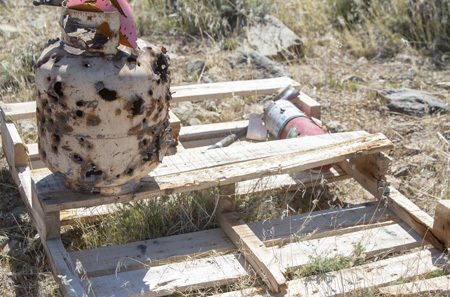 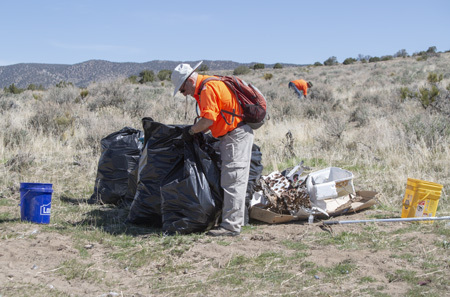 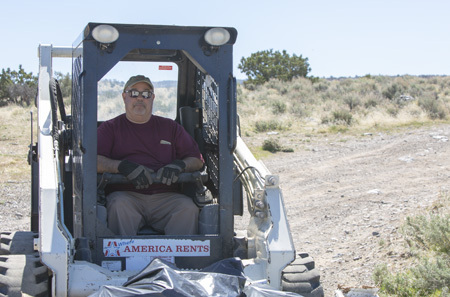 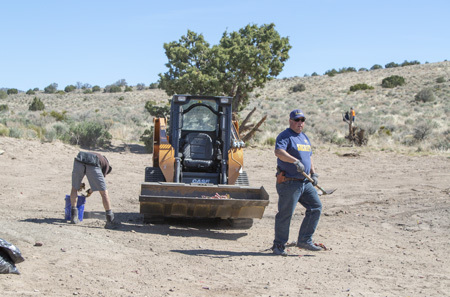 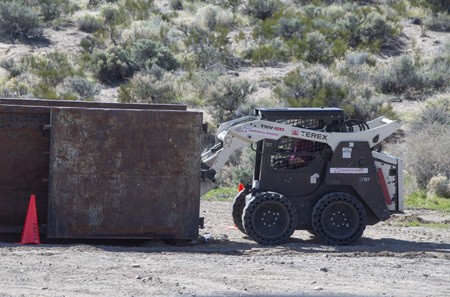 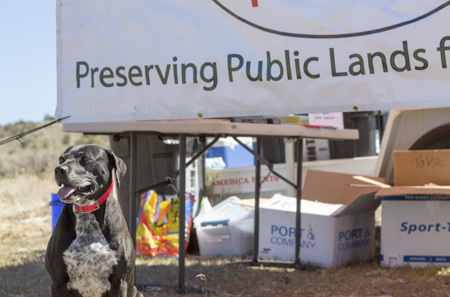 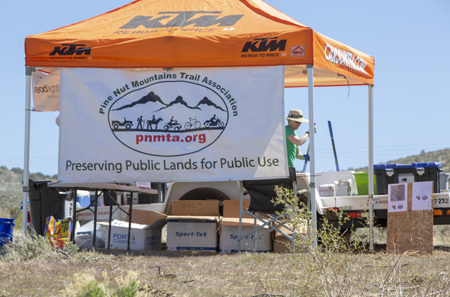 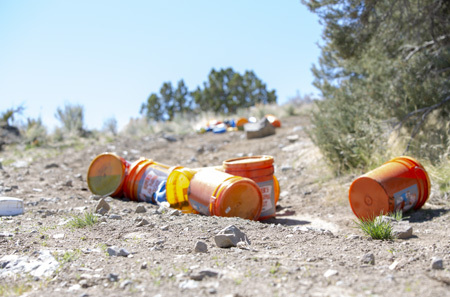 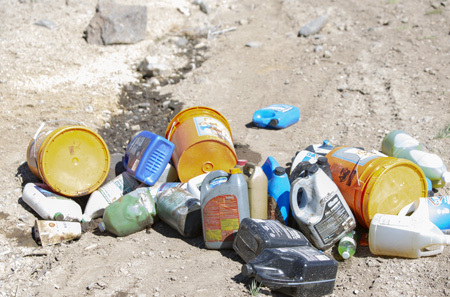 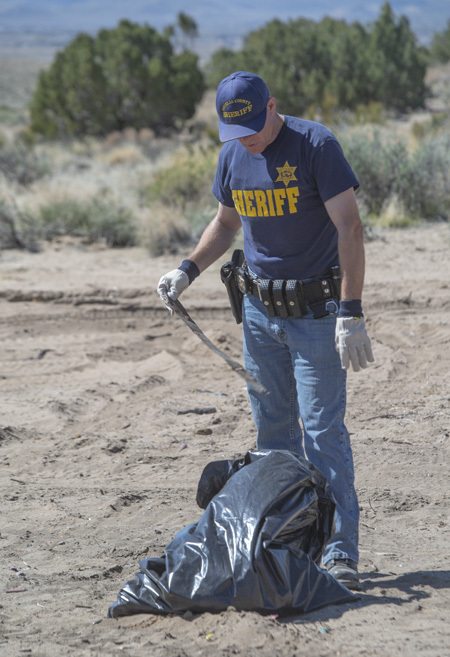 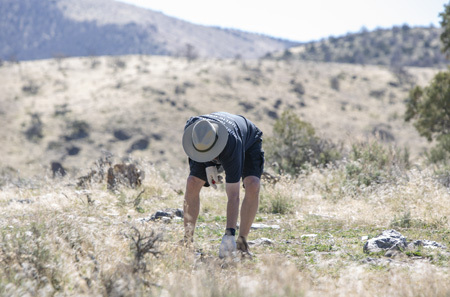 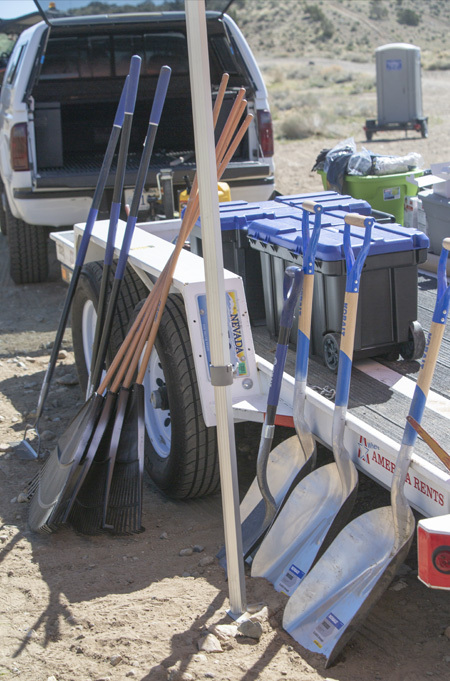 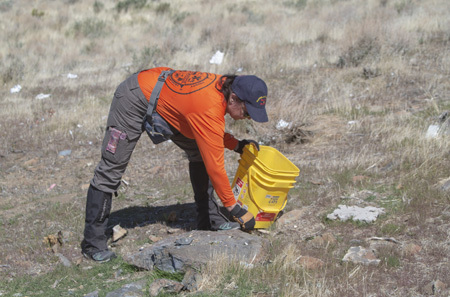 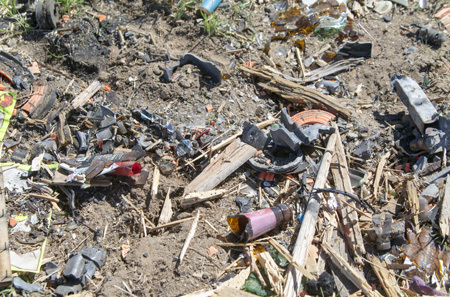 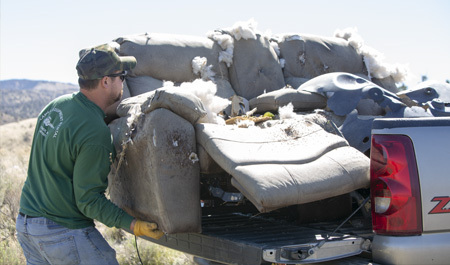 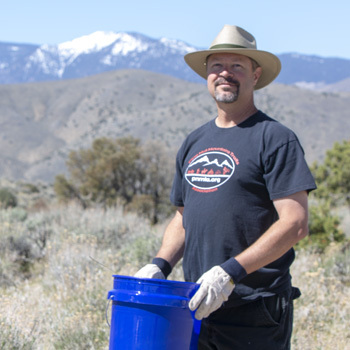 Trails Association will hold multiple volunteer events to gather and remove illegally dumped rubbish, trash, and other refuse found on public lands and are Partnering with Treadlightly! 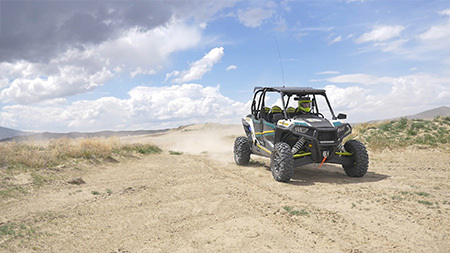 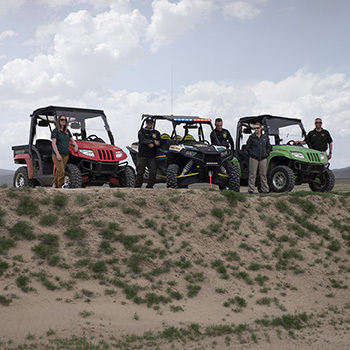 Douglas County Sheriff’s Department patrols their county to contact, education and enforce OHV laws. 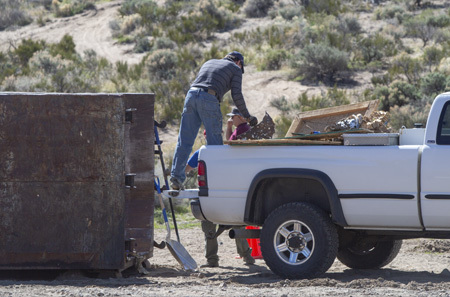 They also hold registration events and illegal dumping clean up days. 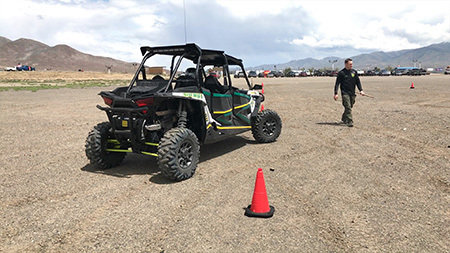 Search and Rescue purchased a tracked UTV to assist in serving the citizens of Douglas County, along with the numerous visitors to our region. 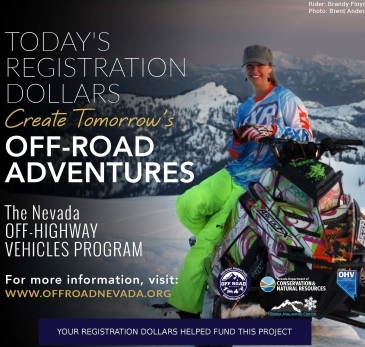 Learn where your registration dollars are going! 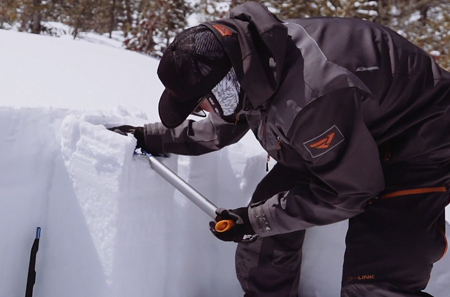 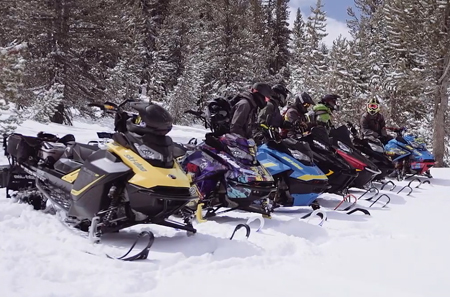 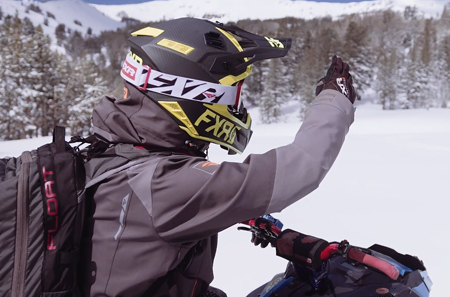 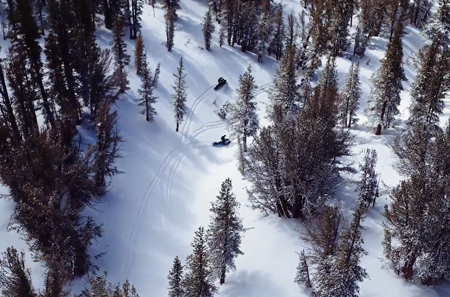 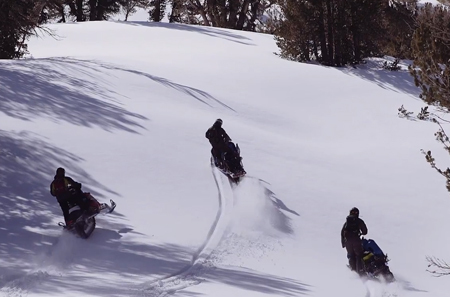 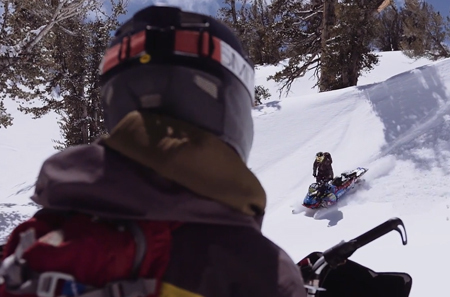 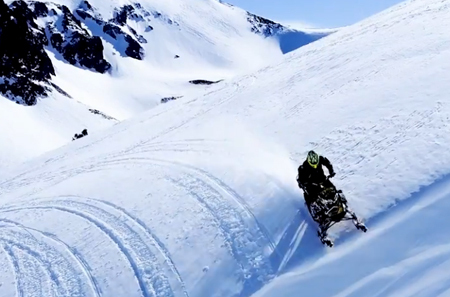 ​Creation of an Avalanche Safety Training Program for Snowmobilers as well as class curriculum and safety book. 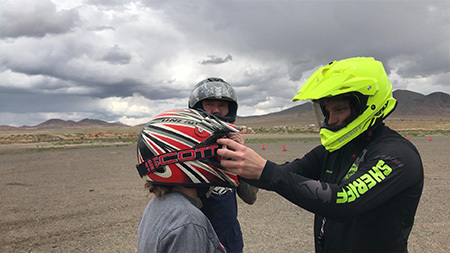 Holding Classes throughout the season. 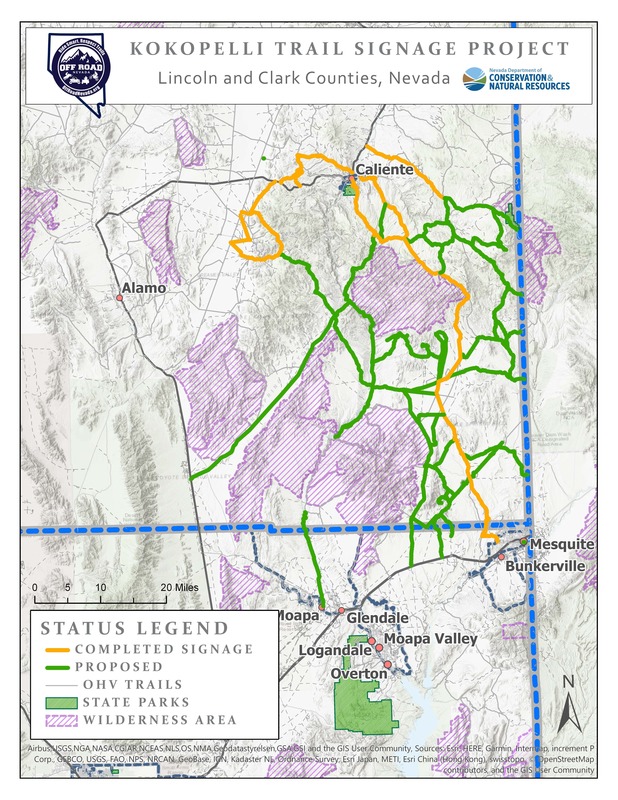 Go to https://www.sierraavalanchecenter.org/advisory for the latest advisory! 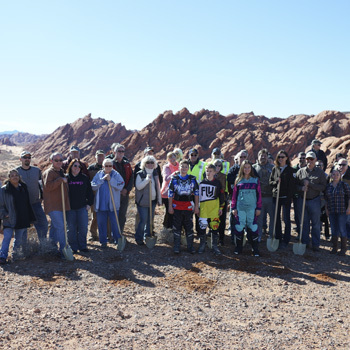 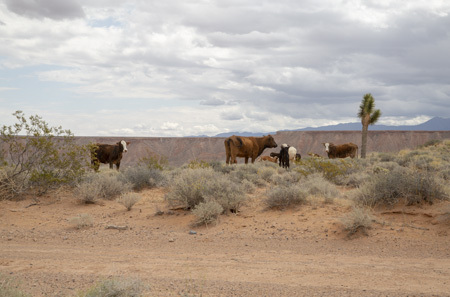 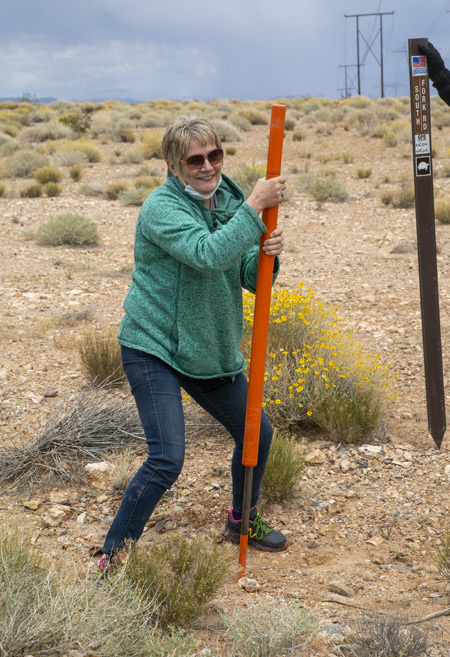 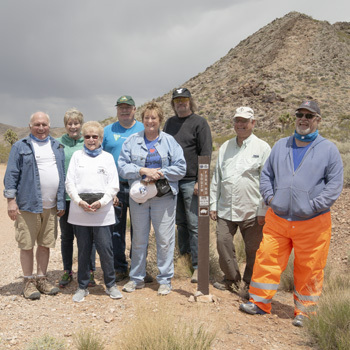 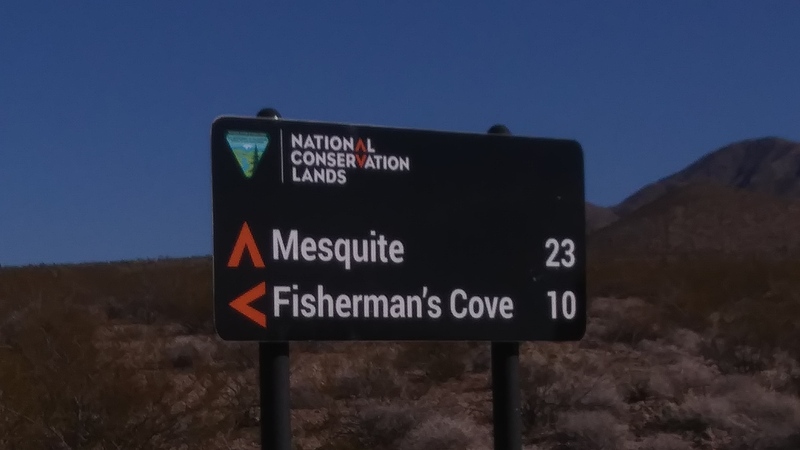 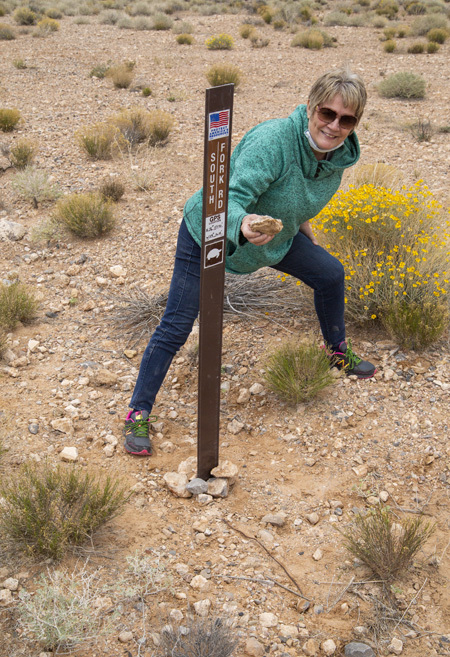 There are 350 miles of designated roads and trails in Gold Butte National Monument, the Friends of Gold Butte developed a sign plan in partnership with the Bureau of Land Management (BLM) to install 52 directional signs and 3 interpretive kiosks along the Gold Butte Backcountry Byway. 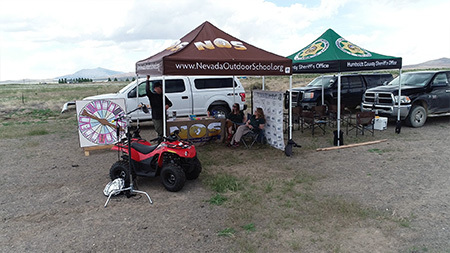 They also received a grant from REI, Inc.! 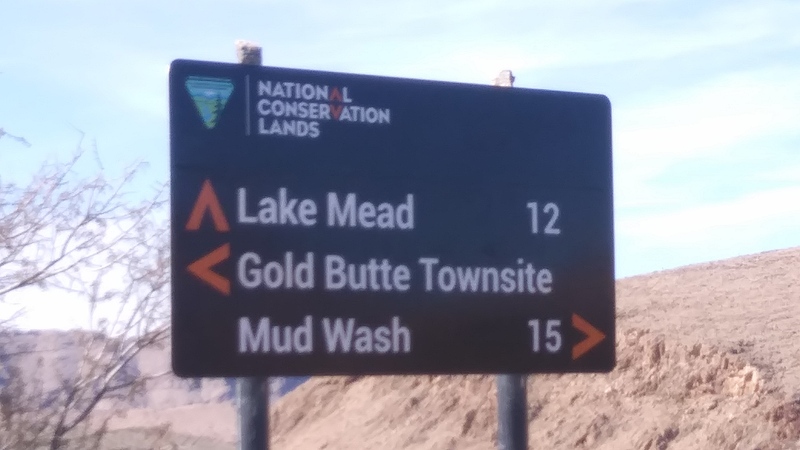 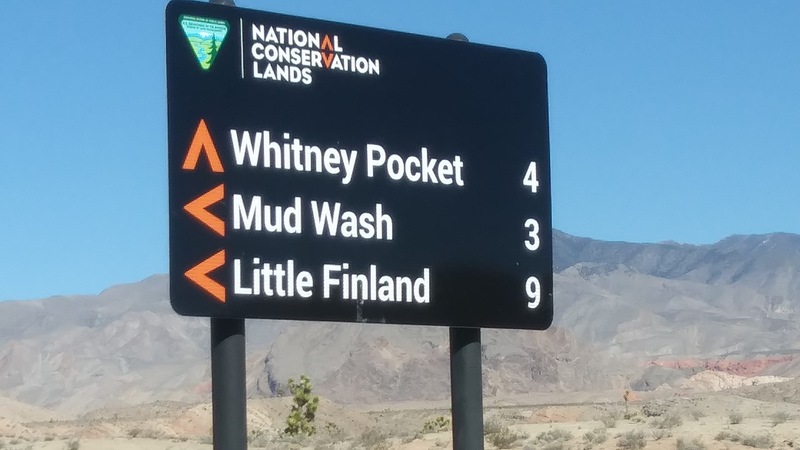 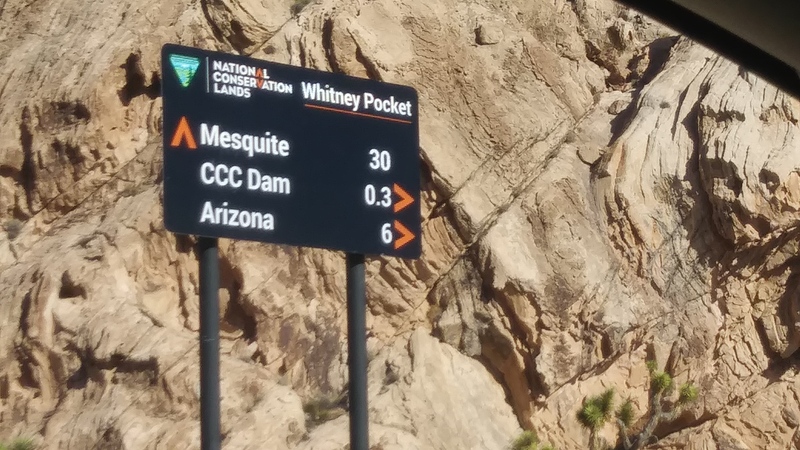 The signs are installed by a volunteer stewardship crew in partnership with the BLM.. A road monitor crew also drives all roads in the National Monument to assess condition and perform light maintenance to ensure access and public safety and to restore damaged areas. 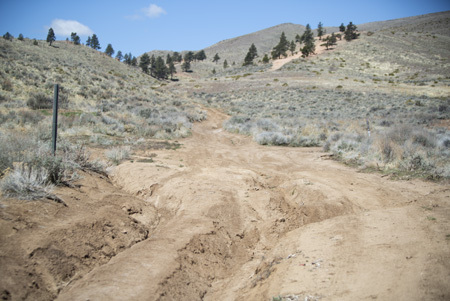 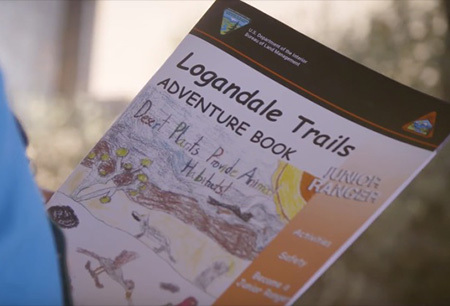 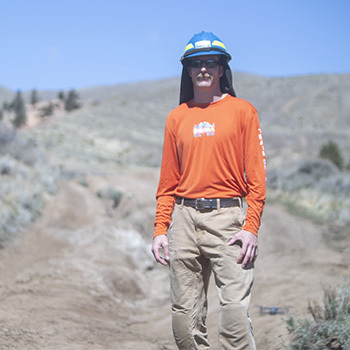 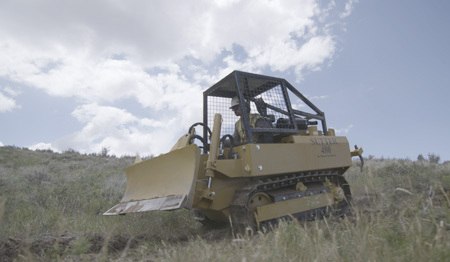 Ranger Trail Reconstruction and signing: USFS is widening the trails to accommodate Side-by-Sides and mitigate safety issues. 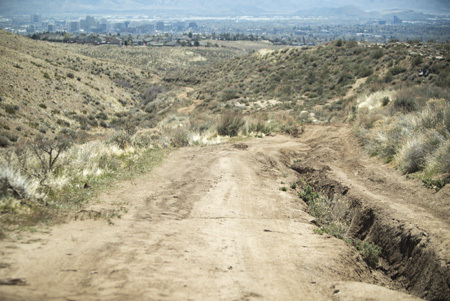 This trail is over 30 miles long and they intend to extend it further in future projects. 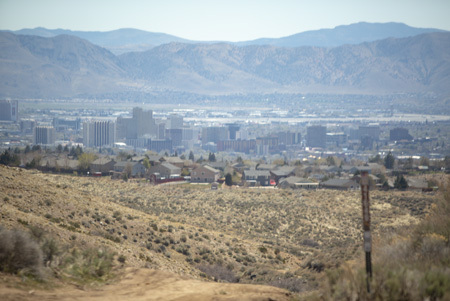 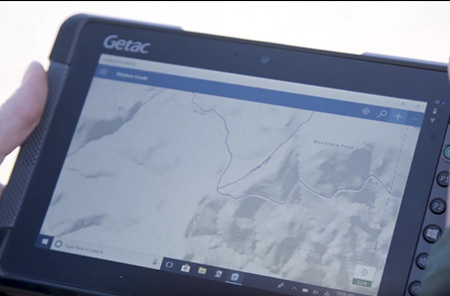 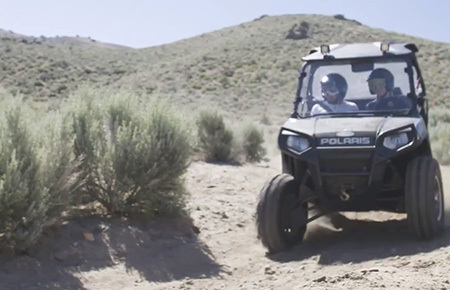 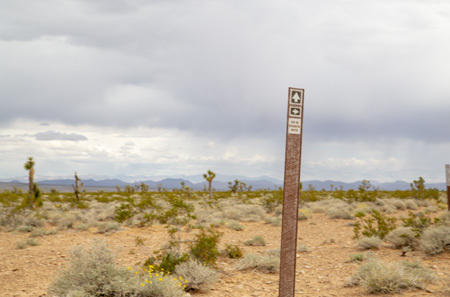 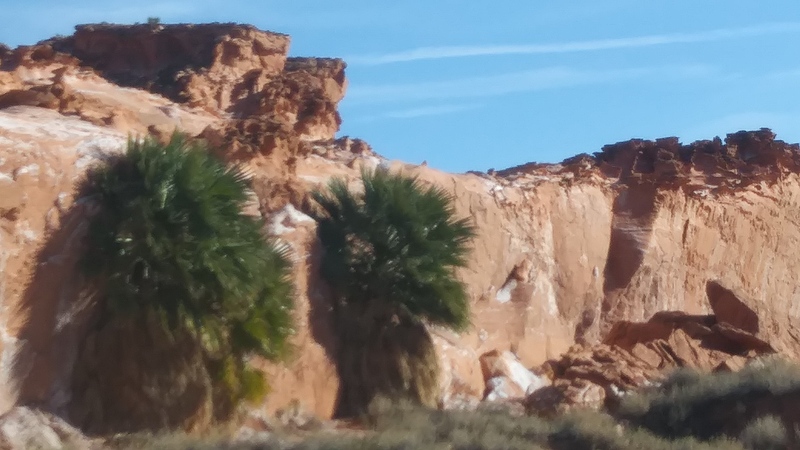 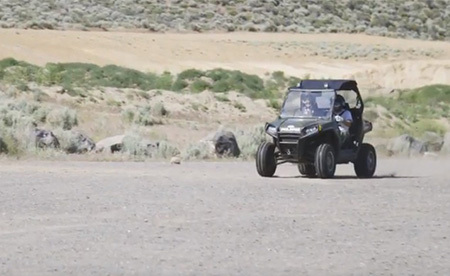 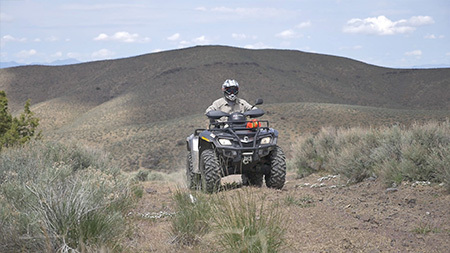 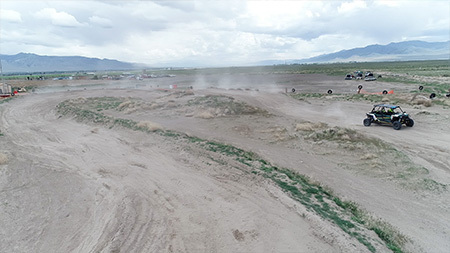 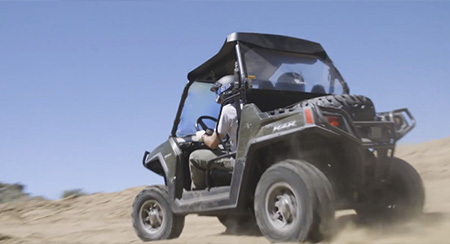 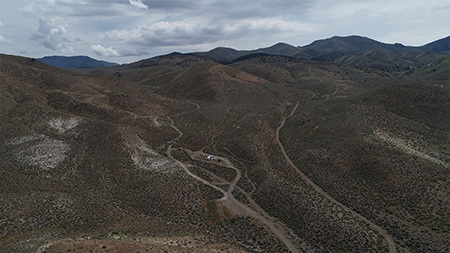 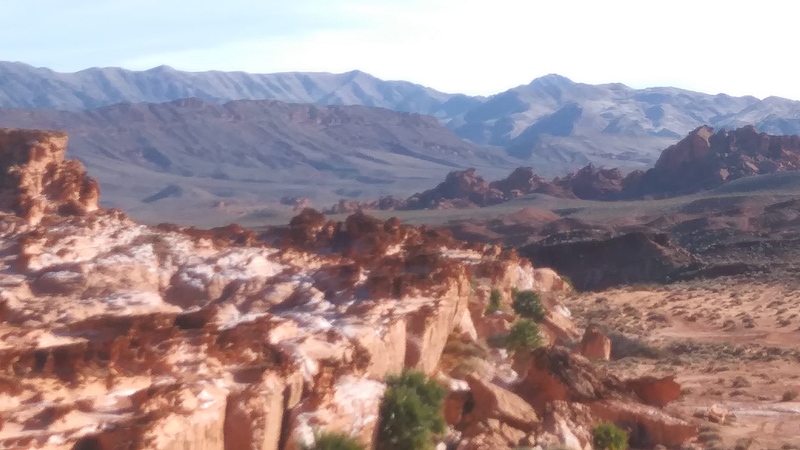 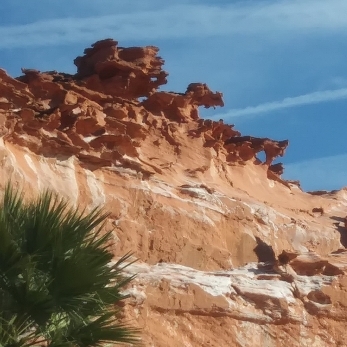 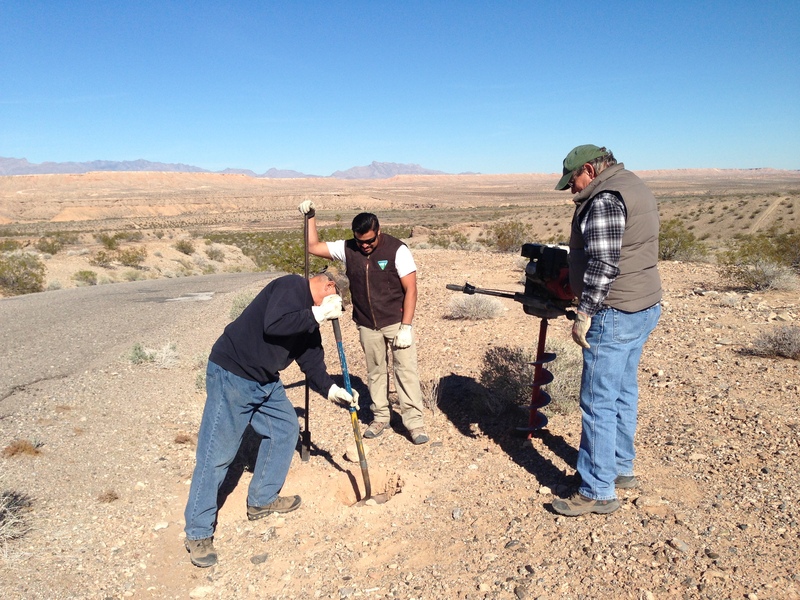 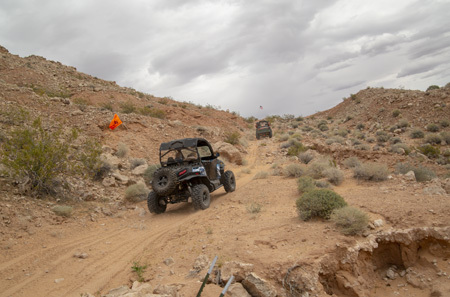 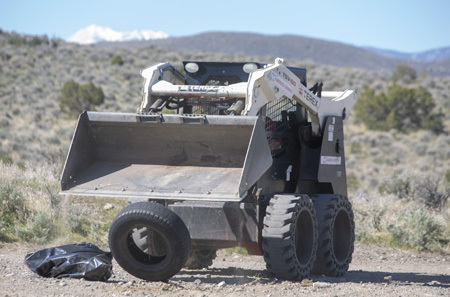 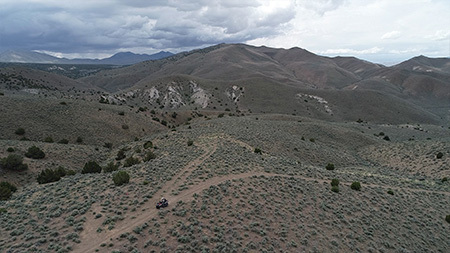 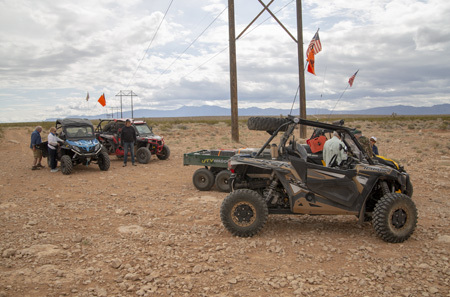 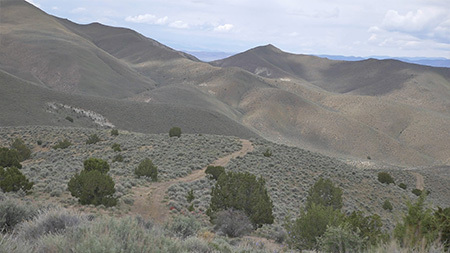 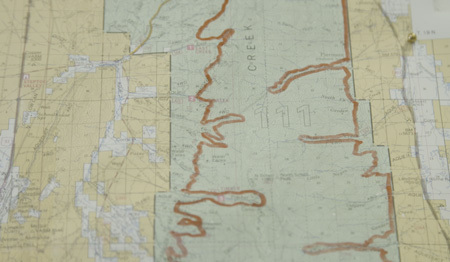 Working with land managers and partners, this project is developing a statewide GIS trail system database that will produce digital and printable map products and downloadable data available to the public through the ohv.nv.gov website. 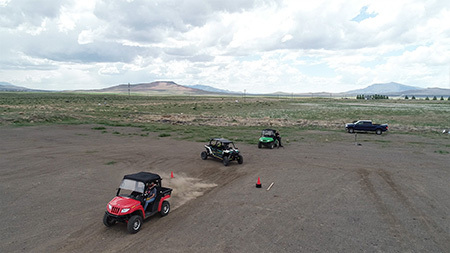 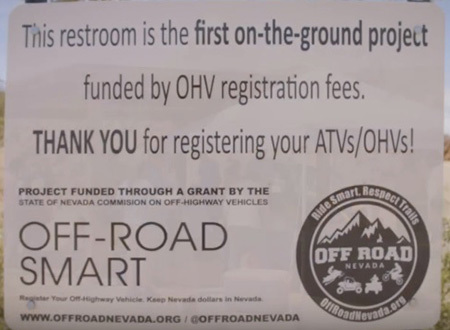 It also include holding regional OHV Summits and planning the NOHVCC annual conference for 2019 in Nevada! 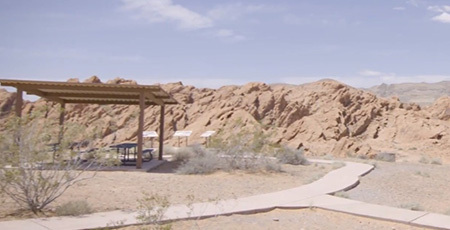 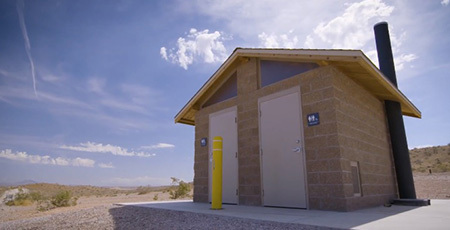 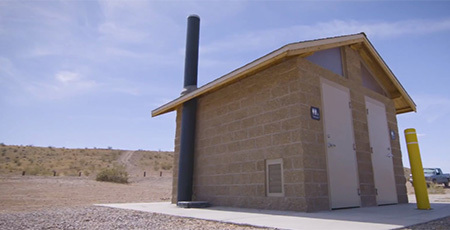 The construction of two new restrooms at the main trailheads followed by the upgrade of the trailhead to include shade structures, tables, concrete work for accessibility and other trailhead amenities. 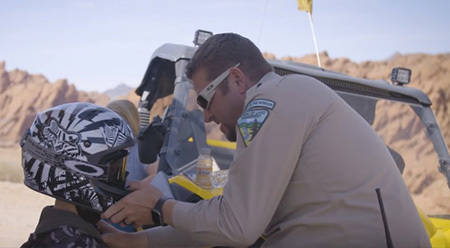 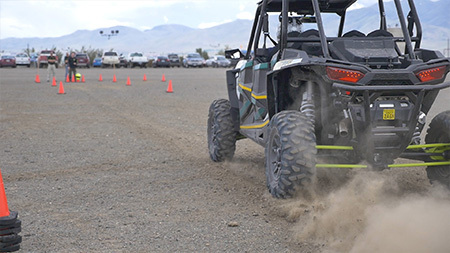 “Ride Safe and Smart Humboldt County” and “Outdoor Ethics” classes for youth and adults: rider safety training classes for Dirt Bike’s, ATV’s, and Side by Sides, in addition to VIN inspection and/or registration drives will be competed. 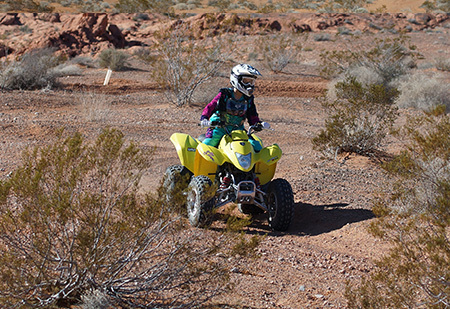 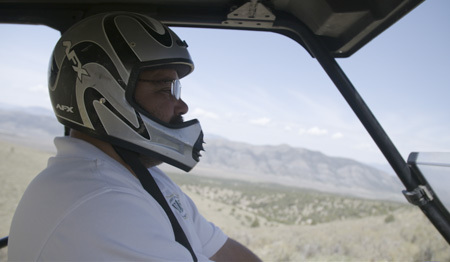 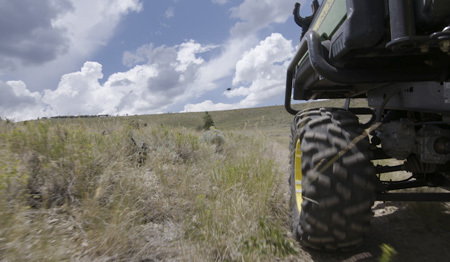 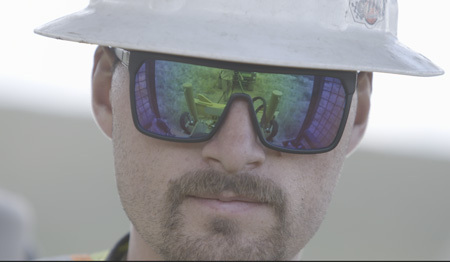 Staff Personnel are certified through the MSF Dirt Bike School, and the ATV Safety Institute. 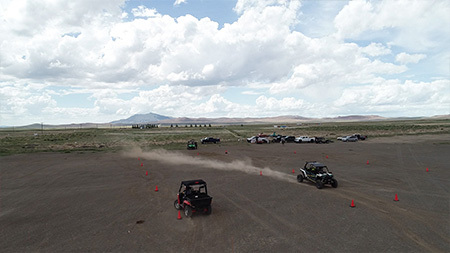 Classes are FREE to the public. 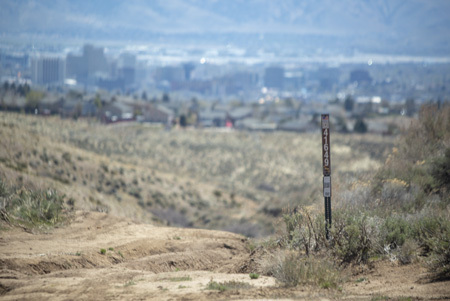 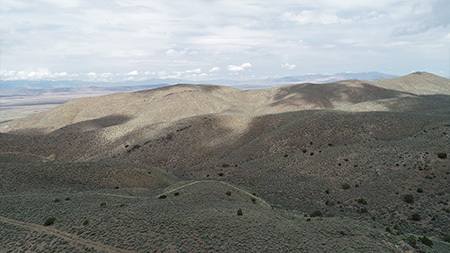 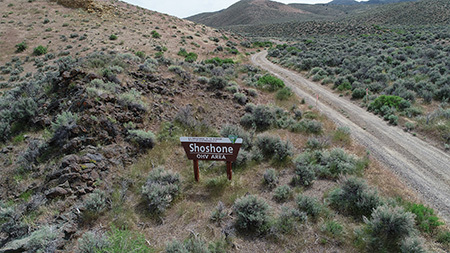 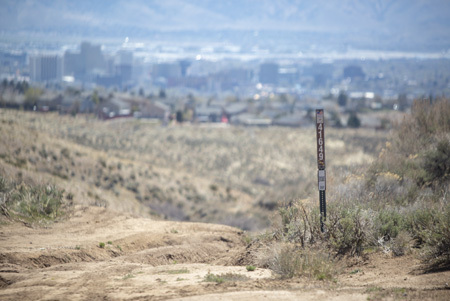 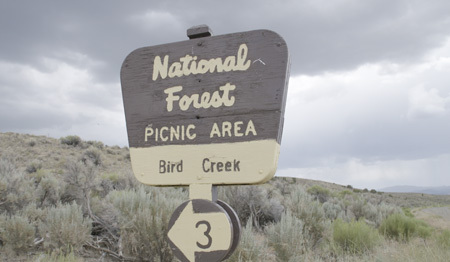 This project includes the assessment of 40.5 miles of existing Shoshone system trails and the planning for three new trail connections between the Mill creek campground and the Shoshone trail. 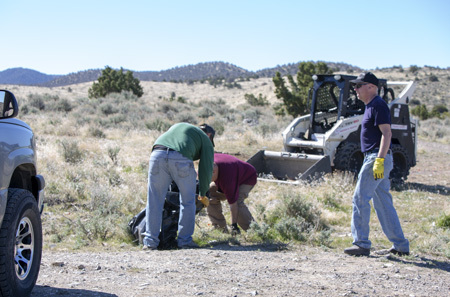 Heavy maintenance work is being completed simultaneously with State Parks Recreational Trails funding.